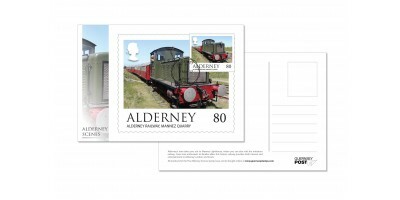 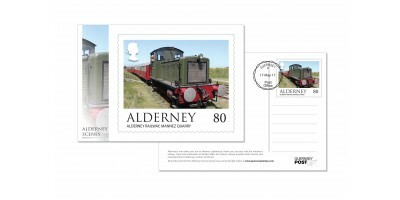 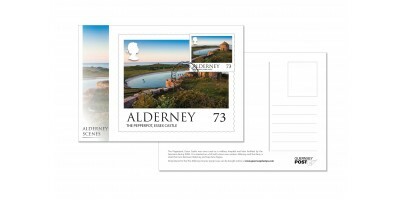 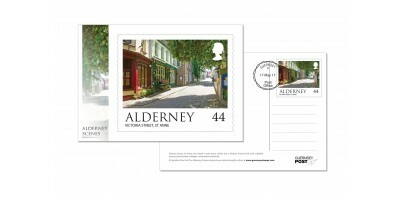 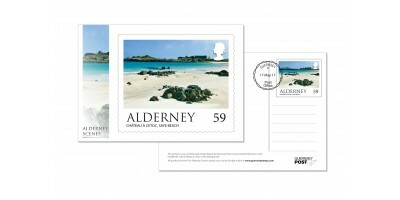 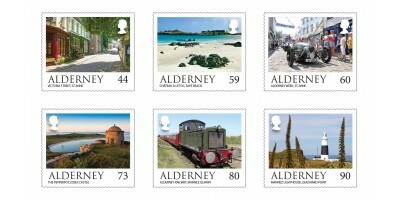 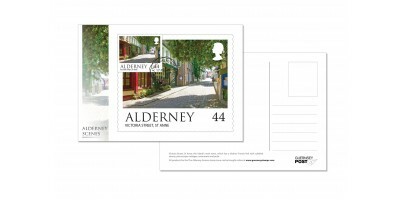 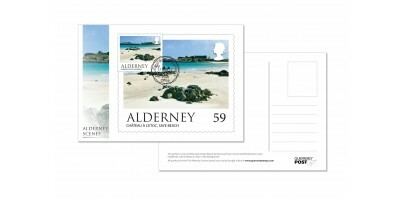 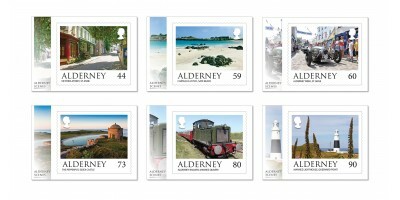 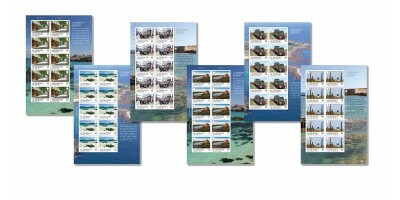 Some of our stamp issues are produced in sheets of ten.This enables collectors to obtain cost-effective sheets of each value with the name of the designer, printer and printer’s information and ‘traff..
Found at the southern-most edge of the English Channel and just a stone’s throw away from the coast of France, Alderney truly is a hidden gem with a treasure trove of rich history, diverse wildlife and captivating landscapes. 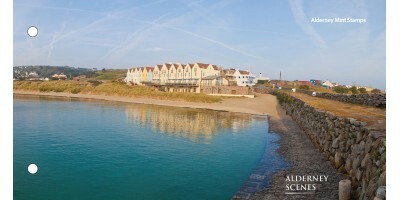 Just 3.5 miles long and 1.5 miles at its widest point, visitors to this captivating island fall in love with its world-class sunsets, white sandy beaches and fascinating history, all waiting to be explored. 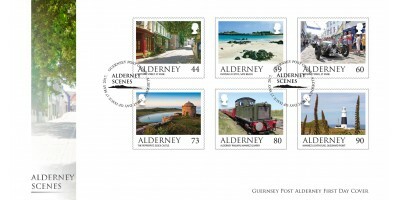 It’s almost impossible to separate Alderney’s heritage and natural landscape. 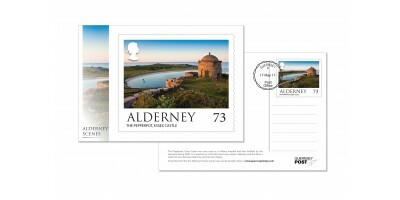 It boasts no fewer than 18 coastal forts – including Britain’s best-preserved small Roman fort - reflecting the island’s military importance, as well as relics from the Stone Age found in the island’s museum. 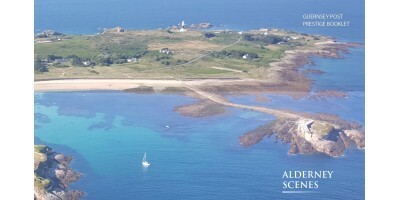 The best way to discover Alderney is on foot and the island offers over 50 miles of walks and paths across commons, beaches, cliffs and around St Anne, the island’s main town, which has a distinct French feel with cobbled streets, picturesque cottages, restaurants and pubs.